Amélie Beaury-Saurel (1849 – May 30, 1924) was a French painter. Born in Barcelona, she was a pupil of J. Lefebvre, T. Robert-Fleury and J.P. Laurens in Académie Julian, and became a very popular portrait painter, thanks to Léon Bonnat. She married Rodolphe Julian in 1895 and took on charge a women's atelier. 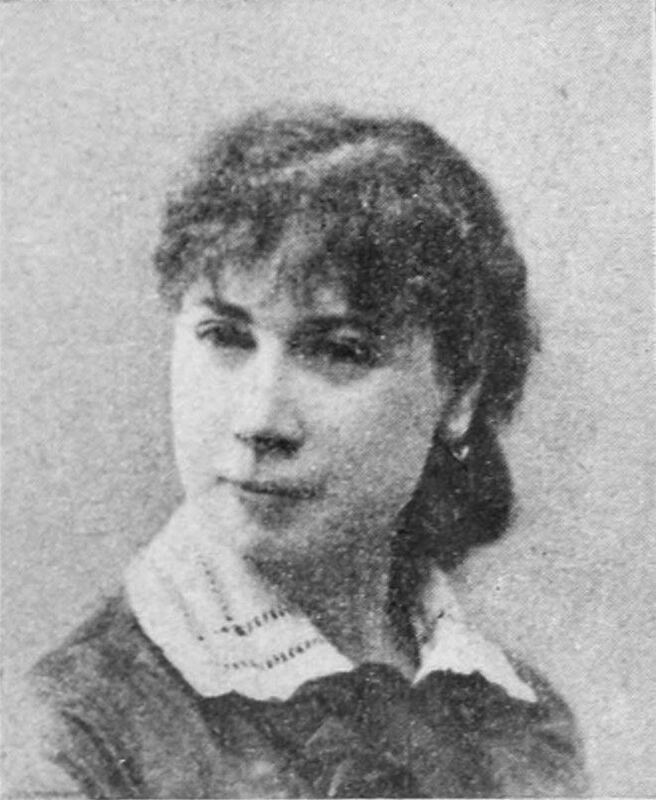 In her publications, Marie Bashkirtseff (also a Julian pupil) talked distrustfully about "l'espagnole" (the Spanish woman). She made her début in the Salon de Paris in 1874, where she was considered one of the most important artists of the Salon in 1880. She was awarded with a Third Medal in the Salon in 1885 and a Bronze Medal in 1889 World's Fair. Amélie Beaury-Saurel provided generously most of her mother and sister's necessities. After Julian's death, she bought and laid out "Château Julian", in Lapalud, a village in Provence, in memory of her husband, who had been born there. She died in Paris. "Portrait d'une femme noire", 1884. "Le travail de M. Frey, Maître d'armes", prix d'honneur à l'exposition Blanc et Noir de 1891. 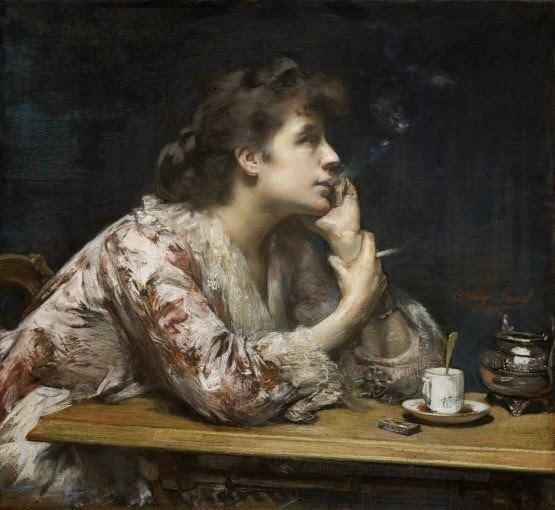 "Portrait de Mme G. C..."
"Jean-Paul Laurens (1838-1921) peintre", 1919. "Portrait of Gilbert Dupuis", 1922.